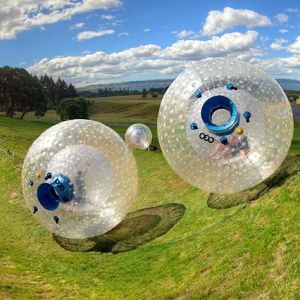 Ever want to go "Zorbing" down a hill? Here's your chance! This wet and wild experience is the most popular and fun way to roll! The OGO is a 11 foot transparent sphere constructed from over 300 square feet of plastic, and filled with 10 gallons of water. You are then launched down a 1,000 foot hill! The water inside the OGO makes the inside so slippery that you slide inside while it revolves around you. No dizziness or tumbling! Just good clean fun! It's the only ride like it in Tennessee! 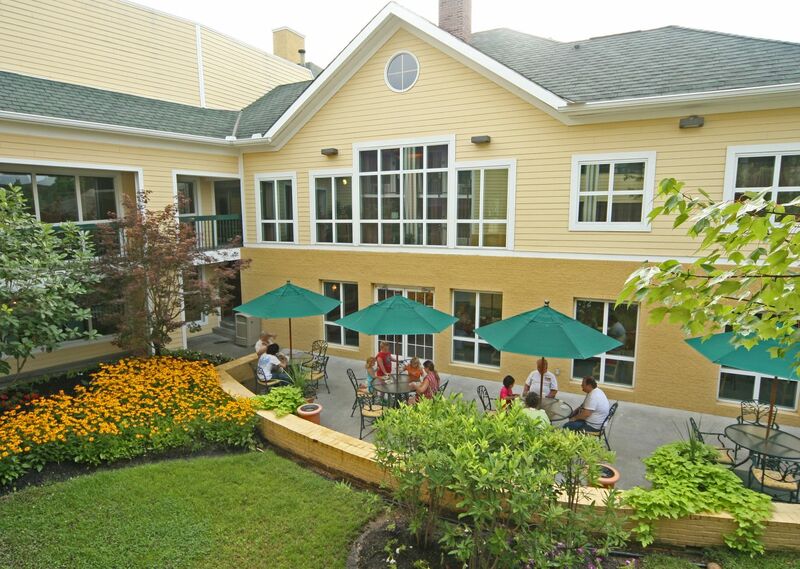 Reserve your room at the Econo Lodge Riverside today! Then call 865-286-0545 to purchase the discounted tickets to the Outdoor Gravity Park.